The mission of Cereal City Science is to provide excellent STEM-based resources to support high quality education for all children. Our vision is to be a positive influential resource for the betterment of every child through their academic journey. Each unit aligns with the performance expectations as formatted in the "Topic" arrangement of the NGSS, weaving content, science and engineering practices and crosscutting concepts throughout. Break down the "silos" of learning and teach reading, writing, and mathematics within the process of learning new information and solving problems. Each unit begins with a problem to solve or project to build. Students identify the science concepts they need to know to complete the project or solve the problem. What do we know? What have we learned? What more do we need to know? The teacher guide includes a facilitation guide with questioning techniques and assessment probes to identify student progress and understanding. Apply what we have learned to solve problems and design projects! Students are assessed through their completed projects or solutions, scientific explanations - claim, evidence, and reasoning - and presentations. BCAMSC has targeted a group of underachieving schools for intensive interventions over the past five years. Prior to their interventions, the percent of students reaching proficiency levels was 51% of the state average. Percent proficiency is currently at 90% of the state average. The Decision Toolkit is made up of essential information and resources for you to download in order to get your school or district on board with our curriculum. During the summer of 1989, a group of Battle Creek business and community leaders joined the area superintendents to examine ways to significantly impact the problems of mathematics and science education in the Battle Creek area. From that effort the initial set of STEM curriculum was created for grades Kindergarten through Fifth grade, with warehouse and distribution taking place in a vacant school gymnasium. 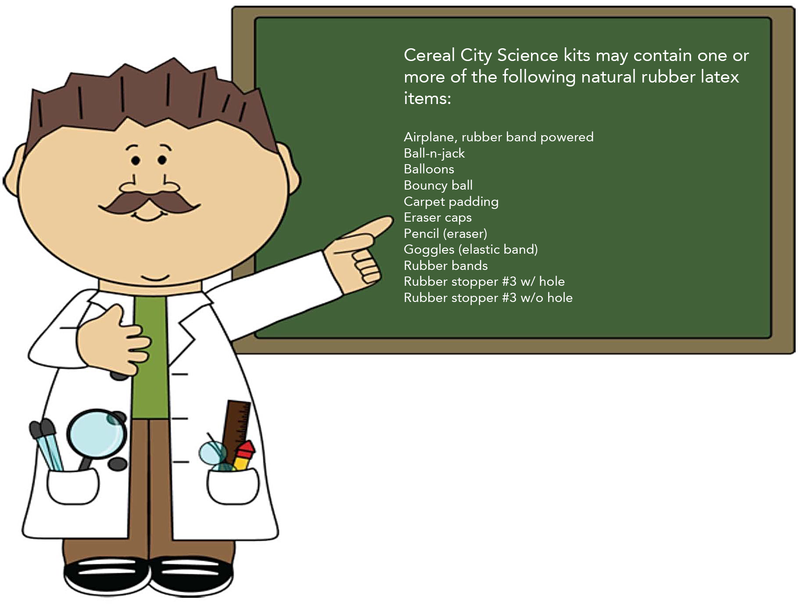 Cereal City Science was born. In the summer of 2013, Cereal City Science operations relocated to a new state-of-the-art facility in the downtown Battle Creek community, with expanded capacity and greater technology and equipment. During this period our curriculum and unit kits were upgraded to ELA Common Core standards, expanded through seventh grade, and we launched an Outreach and Professional Learning service for our member district educators and students. Our operations continue to expand, with new technology, an expanded operations and a customer support organization that supports bringing our innovative curriculum and professional learning resources to the national level. Our curriculum continues to evolve, aligning with the Next Generation Science Standards, the Michigan Science Standards, and the Common Core Standards. With Unit Kits in all four strands of science proficiency [physical, life, earth, and inquiry & technology] our curriculum will soon cover Kindergarten through Eighth grade.